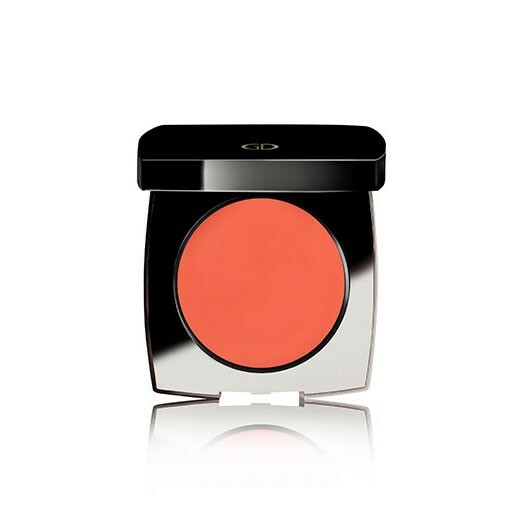 The Idyllic Cream Blush is a cream to powder blush with a silky, lightweight texture offers a long-wearing satin finish for a radiant youthful look. Idyllic Cream Blush is a cream to powder blush with a silky, lightweight texture offers a long-wear satin finish for a radiant, youthful looking skin. 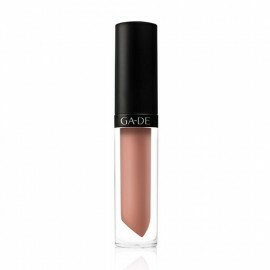 Lightweight oils: The unique combination of vegetal derived squalene (olive oil) delivers perfect glide and extraordinary silky touch. 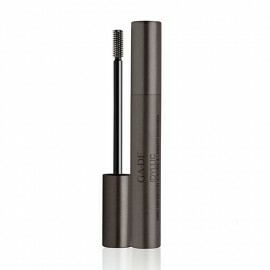 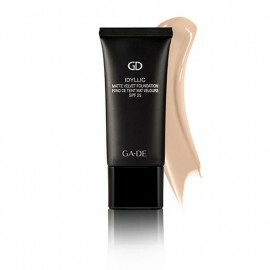 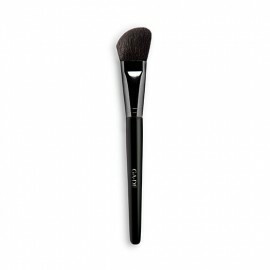 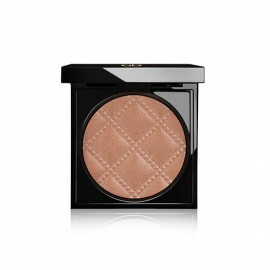 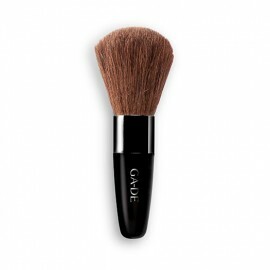 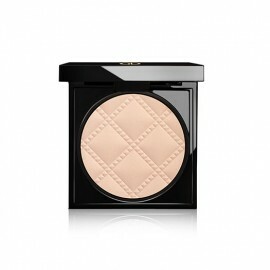 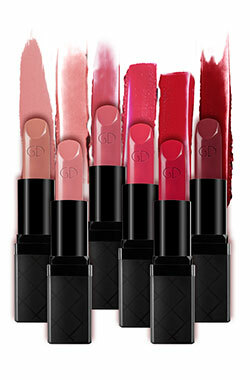 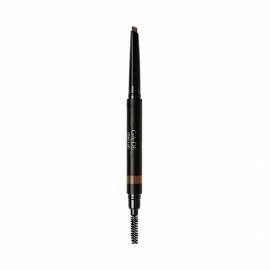 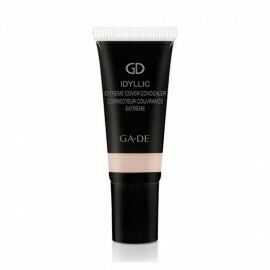 Innovative blend of 4 different powders: Offers absolute smoothness and cream-to powder effect. 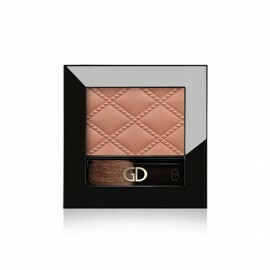 Repairing Ceramide Complex: Ceramide 2 & peptide helps to revitalise the complexion stimulate the cohesion of the cells to reduce fine lines and wrinkles. 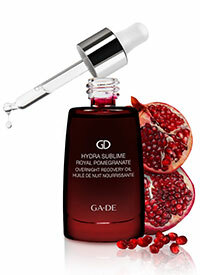 Hydra-filling Spheres: Wheat protein derived filling spheres composed by a bio-polymer known for its hydrating and film-forming properties. 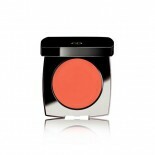 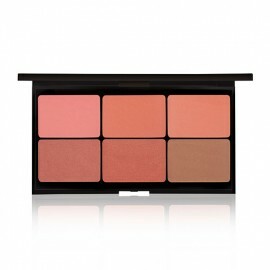 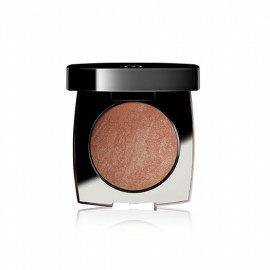 This cream blush blends easily into skin, adding a rich flush of colour to your cheeks with a soft, satin finish. Looks freshly applied all day with a healthy glow.